This is a Twilight Non-Canon Round only contest. Please NO canon, therefor no canon couple from the books, TV or Movies of the Fandom chosen at the time. Stories must have a minimum of 3 chapters and been posted before March this year for a WIP and updated in the past 3 months. 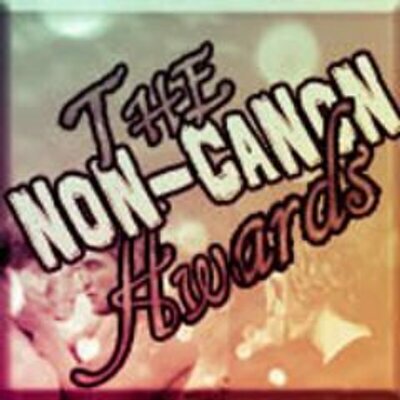 Completed fics and WIPs are eligible for nominating, but as stated above for WIPs they must have been updated in the past three months. If nominating a completed fic they must not have more than 1500 reviews. We are allowing TWCS links this year, but if your author has been nominated for The Royal Awards then they cannot be nominated in anything but that! If they have a Fanfiction Account still, add the link. An Author who has more than 3 stories with over 1000 reviews are only allowed to be nominated in ‘The Royal Author Award’. They will not be alowed in the other categories. One shots are also eligible for nomination in the one-shot category only. Stories must be posted on Fanfiction.net. Stories may not be nominated in more than three categories. Authors may not be nominated in a total of more than four categories. There will only be a total of 10 nominees per category. We the Admin will not accept any story that does not fit into rules above. There will be two categories that will be Judges Choice. The Royal Author Award and The Royal Fic Award. The Royal Fic Award is the only Judges Voting. Slash stories are only allowed to be in The Slash Section and The Other Categories section. Crossovers are only allowed in the Best Crossover section. The Art’s section doesn’t apply as the stories, though one banner, video and manip per person. Best Quote doesn’t apply to the three/four nominations part, one Author and Story per nomination. Crossover story quotes allowed. Please fill out the form fully with Title, Author’s Name and link please in the right category box you wish for it to be nominated in. For best original character please do the same above but have it OC, Title, Author, Link. The stories written by the Admins and Judges may not be allowed nominated in any category but the one for them.